THIS small town boy (real name Sbongiseni Mbutho) was born in 1989 in the KZN south coast town of Scottburgh. He grew up in a village called Mandawe. He was raised by a single mother after his father died tragically. He attended Maquza Primary, then Celokuhle High School and matriculated at Zisebinzise High School. HE developed his love for music at the age of 11 when he formed a hip-hop group called Kruger Style. When he completed his Matric he started performing poetry as a solo artist. HE was discovered by Ukhozi FM presenter Kim Ngcobo who first recognized his God-given talent. He was performing a love poem at a wedding. He started a permanent slot on Ukhozi on Saturday mornings. His first poem broadcast was USUKASAMBE (beautiful woman). HE has progressed to become the leading and best known poet in South Africa. He has shared stages with with S'Fiso Ncwane Dusi, Mandla Njinji Magwaza, Amagroovies, Big Nuz and Professor n Tizozo. He became the main resident poet on Ukhozi FM on Saturdays. 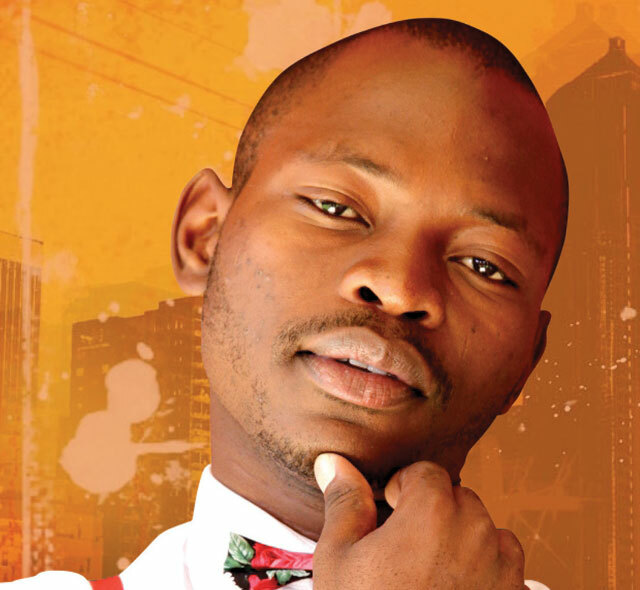 His poems are featured on SA's most popular drama series ZONE 14. This airs twice weekly on SABC 1. They use the poem as the closing theme for the show. He landed a role as a leading actor in the movie UMHLANGA "The Mark" which will hit cinemas soon. He worked with Linda "Mr. Magic" Sibiya of Ukhozi fame on the movie. SBO recently received an invitation from the Oprah Winfrey Leadership Academy For Girls, where he performed and mentored the girls with his inspirational poems.